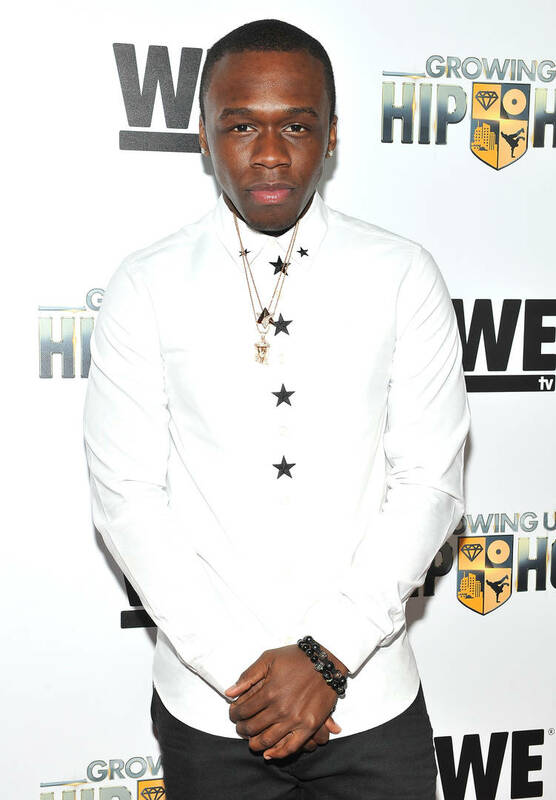 50 Cent shocked some of his fans with a comment he made about his son, Marquise Jackson. The young rapper was pictured with Kyle McGriff, who happens to be the son of 50's longtime rival, Kenneth "Supreme" McGriff. The "Don't Push Me" artist had said that he would remain unbothered if both young men were to be hit by a bus. While Jackson doesn't seem to have reacted to his father's words in any public manner, the other youngin' came through with a response via social media. Kyle was definitely careful in displaying his acknowledgment of 50's words. Although there was no real disrespect expressed in his videos, the chosen track was also tapped by the "Many Men" artist's baby mother in her response to being called a "bitter old b*tch" for condemning his comment.